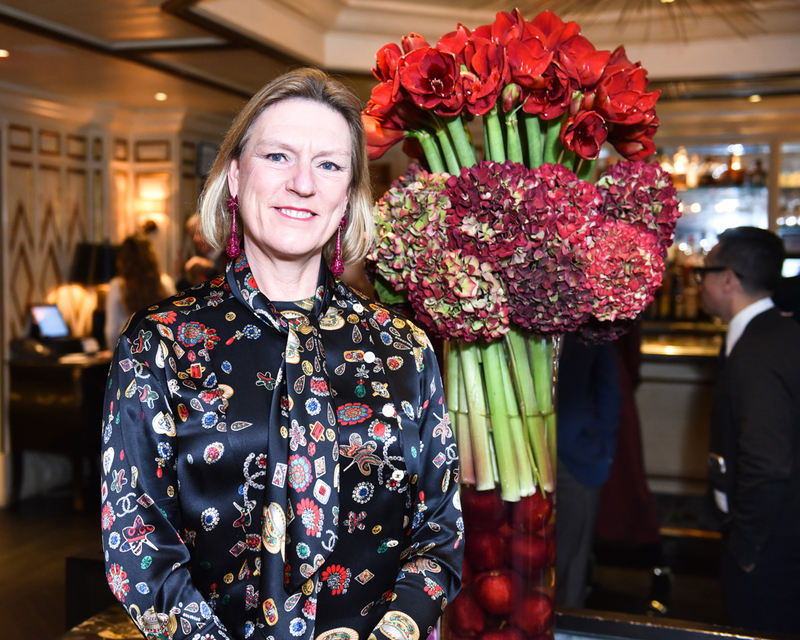 Jewellery specialist Joanna Hardy is usually found in glamorous locations. Hardy’s treasure was the long-hidden archive of once famous Bond Street jeweller Hennell. In 1736 goldsmith David Hennell founded his company which went on to become one of London’s best-known jewellers with a long and illustrious trading history, having made and sold objects for the cream of European royalty or nobility. 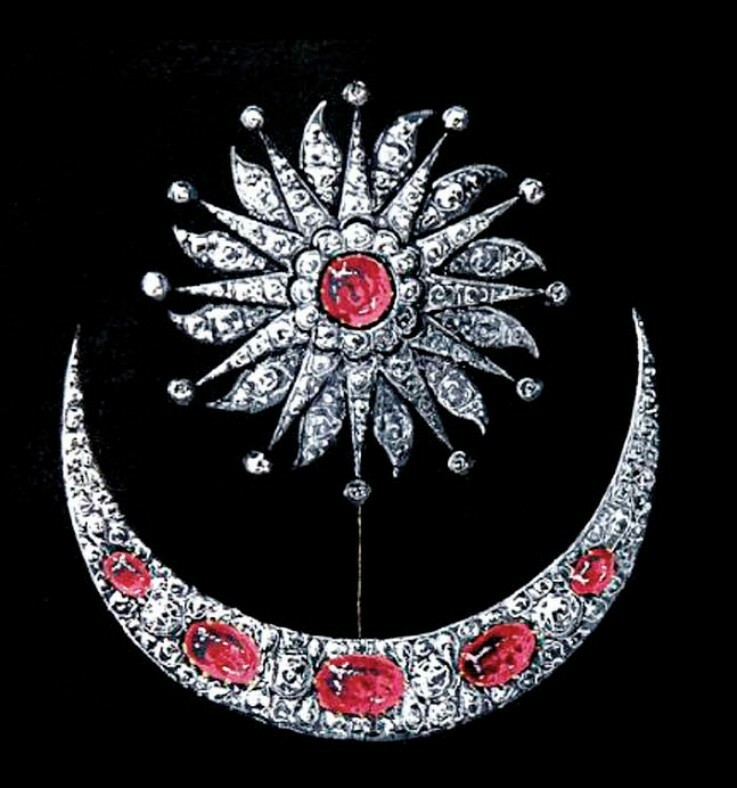 Hardy describes how she found the “stunning coloured sketches of jewels with handwritten descriptions of the stones and metal to be used in their manufacture, along with the price in code and the client’s name” that has been hidden away in the archive. “The feeling of excitement coupled with a sense of relief was enormous, as a little piece of history had been salvaged,” she says. 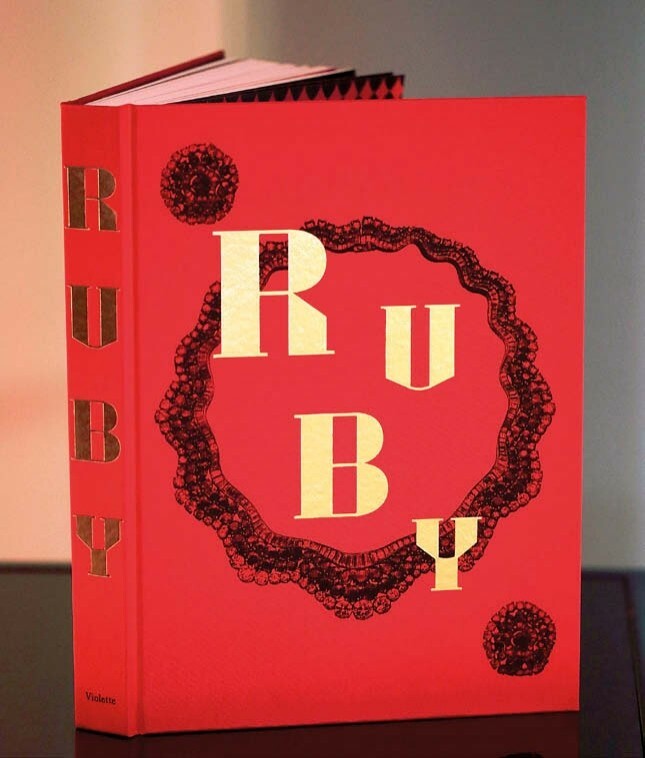 Hardy details her discovery in her new book – Ruby: The King of Gems – and recalls the great and the good who once shopped there. Admiral Lord Nelson commissioned a silver day cabin service to use on board HMS Victory, Queen Victoria was a regular customer and Hennell even sold the private jewellery collection of the Russian royal family. Later clients included the Astors, the Lauders, the Vanderbilts, the Gettys and the Rockefellers. Hardy was particularly focused on rediscovering the 1887 jewellery stock books by the talented manager AW Trutt, who died in 1947. The archive helped Hardy uncover the backstory to well-known ruby jewels as part of her research for her book. David Hennell (1712-85), entered his own hallmark at the Goldsmiths’ Hall after completing his apprenticeship in 1735 under the renowned silversmith and salt maker Edward Wood. Founded Hennell at the workshop of the ‘Flower de Lis & Star’ in Gutter Lane, Cheapside, in the City of London. The family divided into two branches: Robert Hennell (II) (b.1763), David Hennell’s nephew, set up on his own at Windmill Court, Smithfield as a silversmith. The focus moves to jewellery led by Robert Hennell (III) (1794-1868), grandson of David Hennell. CL Bruno is appointed chief designer and his Art Deco designs were Hennell’s success story. He also taught at the Central School of Arts and Crafts.